Law firm, Ashfords LLP, is delighted to announce the appointment of Katie Webber as a Senior Associate in the firm's Disputed Wills and Trusts Team, in its Bristol office. Previously at Enable Law, Katie's appointment bolsters the firm's private client offering. Katie led the health and welfare team within Enable Law’s mental capacity practice. She is a specialist practitioner with experience in representing individuals who lack capacity, both on the instruction of the Official Solicitor and Independent Mental Capacity Advocates, as well as family members, care homes and healthcare companies in complex health and welfare disputes. 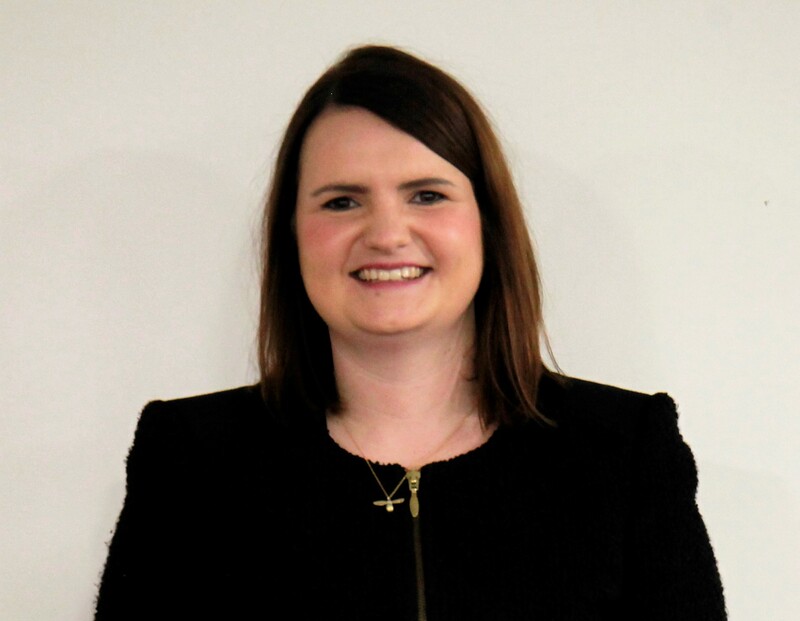 Routinely providing advice and representation in relation to deprivation of liberty issues, Katie is also experienced in seeking damages for breaches of the Human Rights Act. She regularly provides training to charities and public bodies regarding their mental capacity policies and the implementation of changes in the law. Recognised ranked in Chambers & Partners 2018 as a star associate and is described as ‘an extremely intelligent lawyer who knows the Mental Capacity Act and this whole area really well’. Katie is also a committee member of the South West Court of Practitioners Association. Kerry Morgan-Gould, Partner in the Disputed Wills and Trusts Team at Ashfords LLP commented: "We are delighted to welcome Katie to the team. Katie brings with her a wealth of knowledge and experience in handling complex contentious Court of Protection matters and she is often called upon to contribute to wider policy issues as one of the leading lawyers in this field. Katie Webber said: "I am delighted to be adding a further area of expertise to Ashfords’ extremely strong private client offering and look forward to growing a successful health and welfare team."